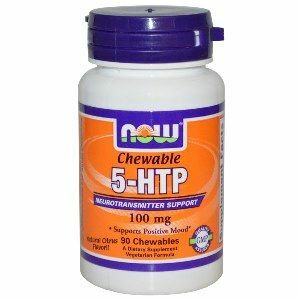 5-HTP is extracted from the bean of an African plant (Griffonia simpicifolia) and supports healthy moods. Moods are often effected by life's daily stresses and challenges and how to cope may often be a challenge. As a result sleeplessness, irritability and moods swings are often symptoms of life's stressors. 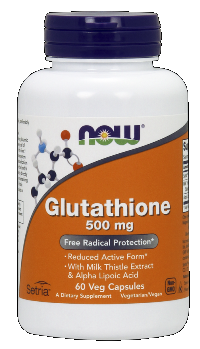 5-HTP helps to increase brain serotonin and in return supports a healthy more relaxing mood.